All right!! Looks like we have survived another cold and wet winter in the Pacific Northwest! The days are getting longer, the weather warmer and things are starting to bloom. That means spring is on the way and with it comes our season of cigar events here at the store. 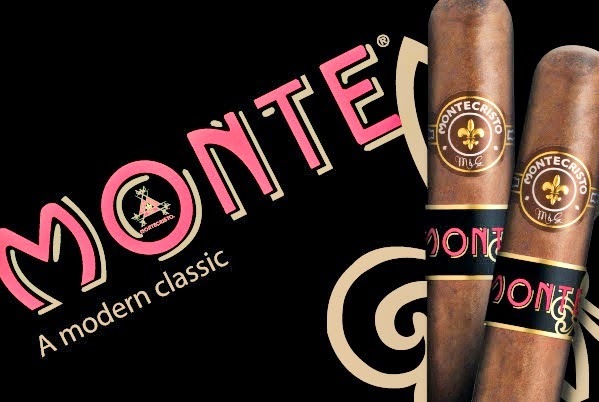 We have lined up a bunch of good things to pique your interest and we are starting off with an offering from one of the industry giants, Montecristo. 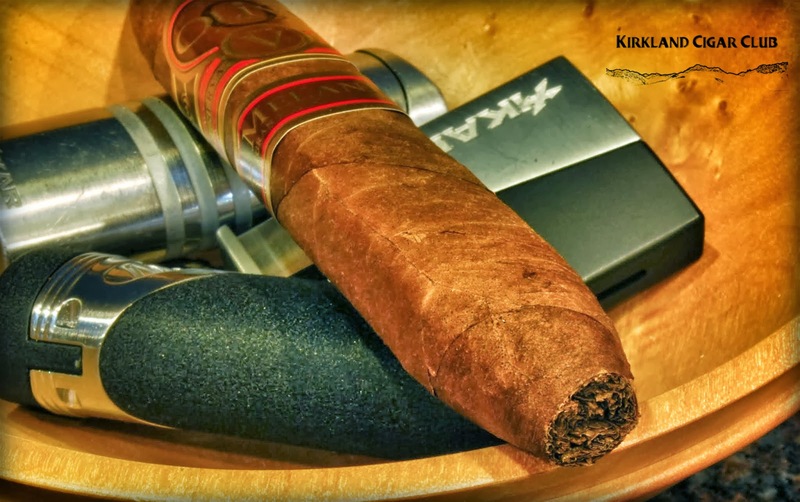 Here is a modern version of an old classic cigar. The Monte features a double binder made from Dominican Olor and Nicaragua Corojo which enrobes an aged Dominican filler, all surrounded by a rich Habano wrapper from Ecuador. The name Montecristo assures you of consistent flavor, complexity and enjoyment from this cigar just as you have come to expect from this storied brand. Released last summer by Altadis, this new blend makes for the strongest Montecristo to date. Rated 92 by Cigar Insider Magazine! 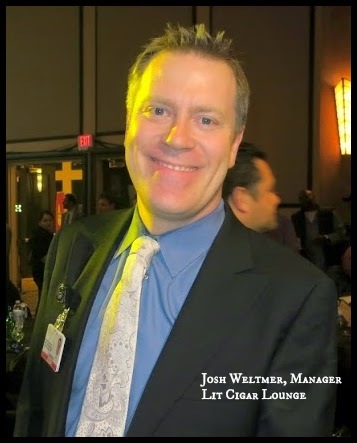 Steve Martin from Altadis will be here for this Spring kickoff event ready to discuss the new MONTE by Montecristo and all things from Altadis with you. Buy three MONTE's and get another free! Buy five and get one free plus a choice of one gift item. Buy a box of sixteen MONTE's and get four free plus two gift items! 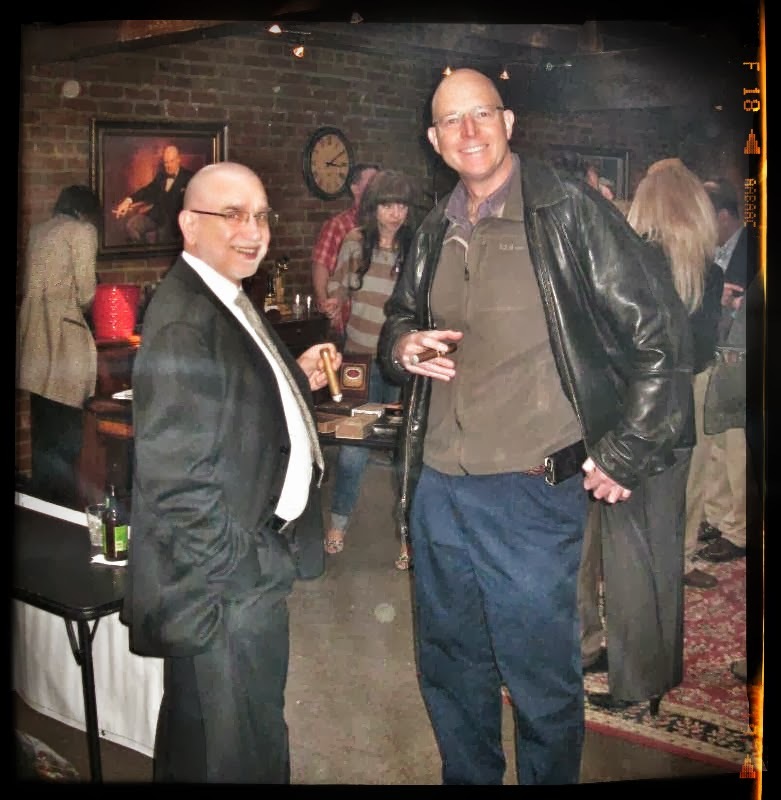 We look forward to putting up the "25 Foot Cigar Lounge" for the first time and getting the 2014 event season off to a great start! We hope that you and your friends will join us for this event at Rain City Cigar. Can't make it Friday? No worries, we'll continue to run the specials on Saturday! Tourney Bracket Event this Wednesday! NCAA Bracket Party Event this Wednesday! Please join us in Lit this Wednesday, March 19th from 6-8pm for a special event featuring the Jack Daniels family of Tennessee Whiskeys and the new Monte by Montecristo cigar! This event is your chance to come by and fill out your best NCAA tourney bracket for a chance to win some great prizes including a Montecristo Executive Humidor, a box of Saint Luis Rey Gen 2 Cigars, and much more! We'll be joined by our friends Jon Stave with Jack Daniels and Steve Martin from Montecristo and will have great drink and cigar specials as well as prizes, and the opportunity to get entered into our bracket pool. Tickets are still available for the Spring Smoke event taking place in the casino ballroom on Friday April 25 from 7-10pm. If you've been procrastinating to pick up your ticket, please stop by the Casino box office the next time you're here!Your $35 ticket will get you two CAO cigars, delicious appetizers, samples of Georgetown beer, Westland American Single Malt whiskey and the very rare and expensive Pyrat Cask 1623 Rum. We'll also be giving away the two special CAO humidors that are on display at Lit right now. 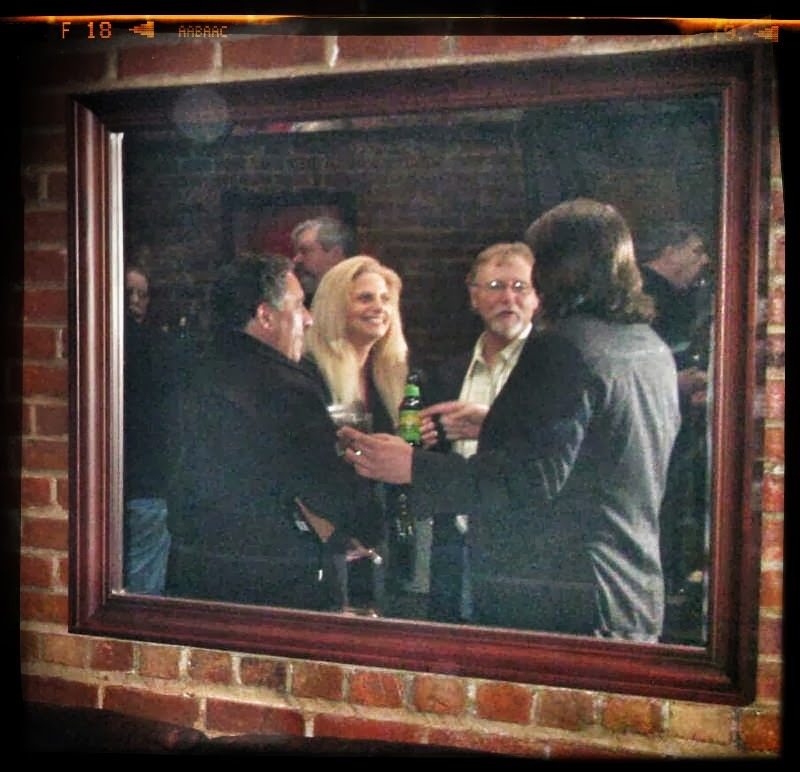 Gather your friends and get a plan together to attend our Spring Smoke! We hope that you are enjoying the coming of Spring! We have a little over a box remaining of the Limited Edition Alec Bradley Filthy Hooligan cigar. 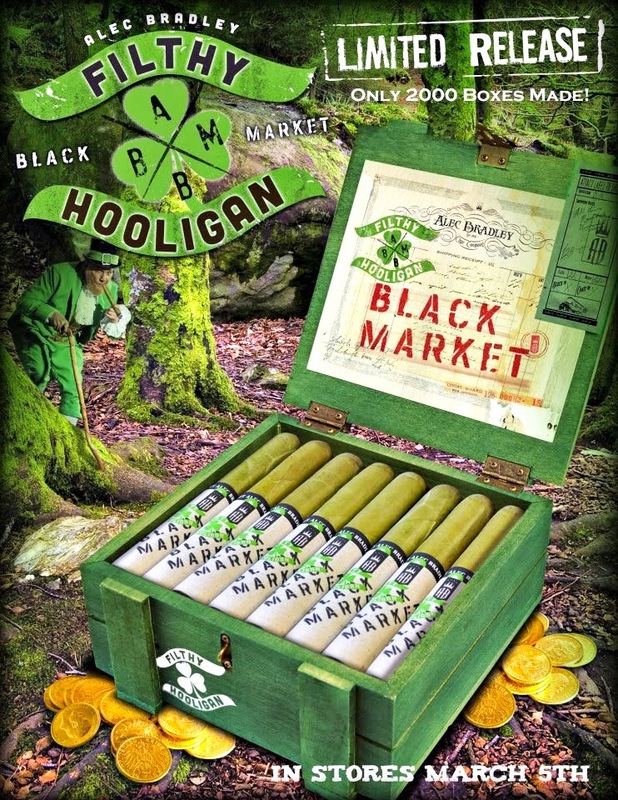 It's a special blend of the Black Market cigar, complete with an eyecatching green candela wrapper. These cigars have come out just before St. Patrick's Day the last two years. Pick one up and pair it with an Irish Whiskey to get in the spirit of St. Patty's! We have some great selections including a few new editions such as Redbreast Cask Strength and Jameson Black Barrel. You could also do worse than a Filthy Hooligan cigar and a pint of Guinness! We hope to see you in your best green outfit! 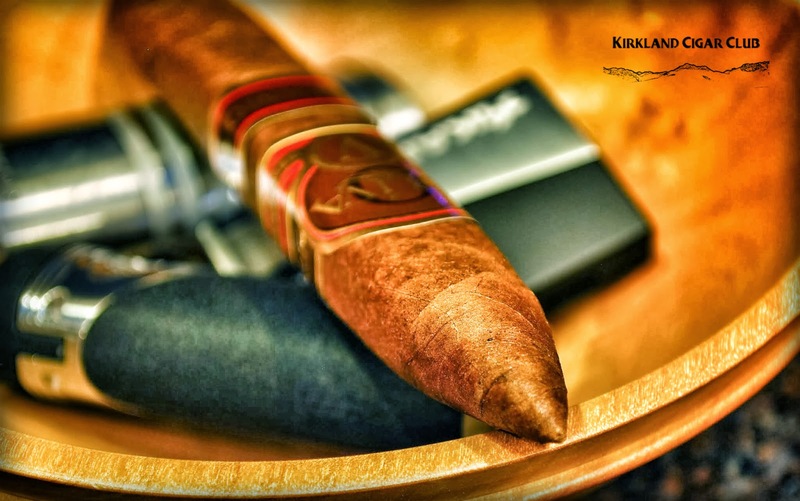 We invite the cigar aficionados of Washington State and environs to attend this event in support of The Cigar Association of Washington and their efforts in Olympia promoting cigar friendly legislation. This event sold out rapidly last year! Tini Bigs Cocktail & martini Bar. 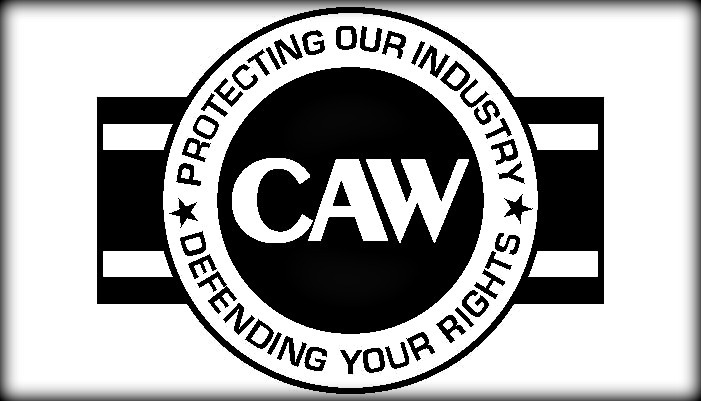 Meet and Greet with sponsoring Washington State Representatives, Senators and industry lobbyists. The Cigar Association of Washington is pleased to announce the CIGARNIVAL fundraising event is set for Sunday, April 6th 2014 from 2 PM. We cordially invite you to attend this event that will be held at The Vertigo Club, Seattle's finest and only private cigar club. Cocktails by Tini Bigs, Seattle's 2nd best cocktail bar. 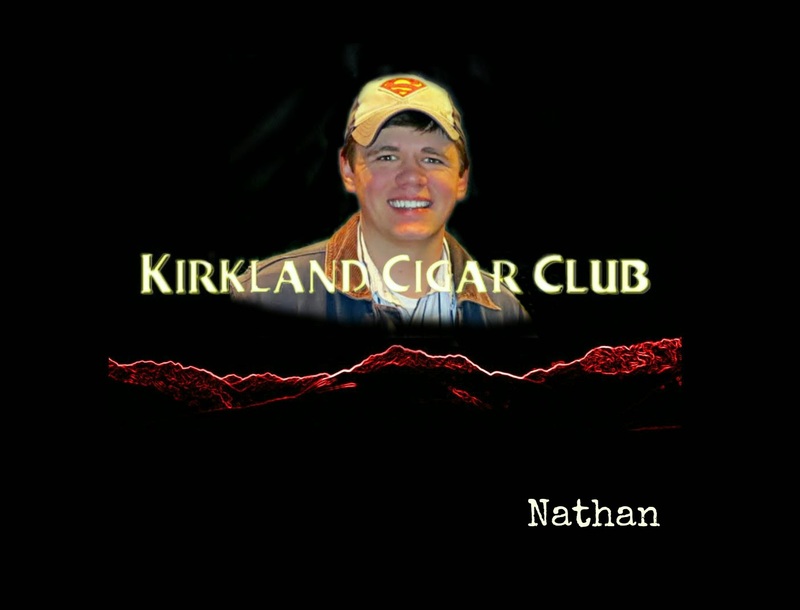 I got a TXT-MSG from my pal and fellow Kirkland Cigar Club blogger, Nathan, earlier in the week. It read: "Cigars Saturday?" As to be expected, the weather all week was your typical Seattle mucky-muck - rain, rain, and more rain, ugly stuff, and yes, it rained like a mo-fo on Saturday night as well. Luckily though, Nathan has a nice set up at his place for smoking cigars out in the soon to be famous "Man Cave". I especially like the duo-heater combo, keeps things nice and toasty on a cold, rainy evening. Anyway, a few of Nathan's colleagues from the "Lazy B" were joining us, or maybe I was joining them, either way it turned out to be a real good mesh - super nice guys! I may be an old man, but this group made me feel right at home. So what was I smoking? I think this is one of the more sophisticated looking cigars that I've smoked. Its figurado shape, rich color, and eye catching labels, all come together to make it a truly unique cigar. Love the box-press too! So what did I think? Excellent, of course! 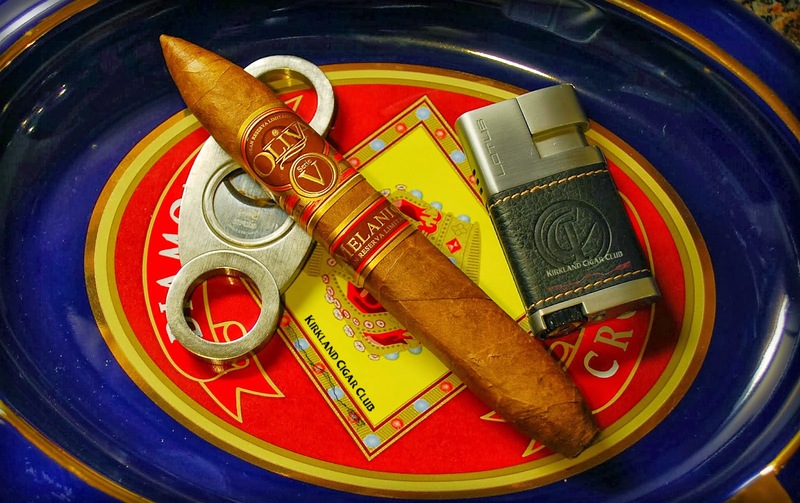 You probably already know that I like Oliva's, and this one is no different: It has a perfect draw, exceptionally smooth taste, and volumes of creamy rich smoke. Delicious, simply delicious! I'll buy this one again and again. Our host Nathan was smoking a Cuban Montecristo Limitada, which he liked. I took a few puffs off it and thought the draw might be a bit tight, but other than that it was totally acceptable. Perfect choice for him. The rest of the gang were smoking Toraño's, which I personally picked out. Why Toraño's? Firstly, because Nathan has a boatload of expensive cigars in his humidor, and I wanted to match the caliber of cigar to the smoker. Although these guys have smoked cigars before, they don't smoke cigars often enough to fully appreciate the big money cigars that Nathan has been hoarding away. These Toraño's are actually pretty good cigars too. You might laugh, but I like them. I find that they're a good cigar for the beginner or for the seasoned traveler, like me, plus they're a good price! All in all, I thought it was a perfect cigar evening - Nice job Nathan, and thanks for inviting me - I hope we can do it again real soon! Maybe next time at my place? Side Note: Have you bought your ticket to the SpingSmoke yet? I know I'll be there! Please join us for a special Mardi Gras cigar event in Lit on Tuesday, March 4 from 6-8pm as we feature cigars from Rocky Patel and craft beers from Sierra Nevada! 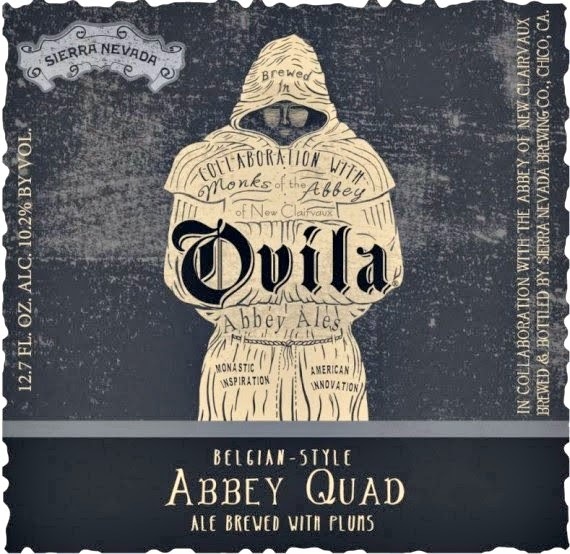 Meet Sara Williamson from Sierra Nevada and try three of their different beers, including the Ovila Abbey Quad with Plums, a decadent Belgian style beer that pairs perfectly with a full bodied cigar. This is a limited edition beer that we'll be featuring for a short time on our new Micro Tap, featuring rich, full flavor beers selected specifically to be enjoyed with cigars! 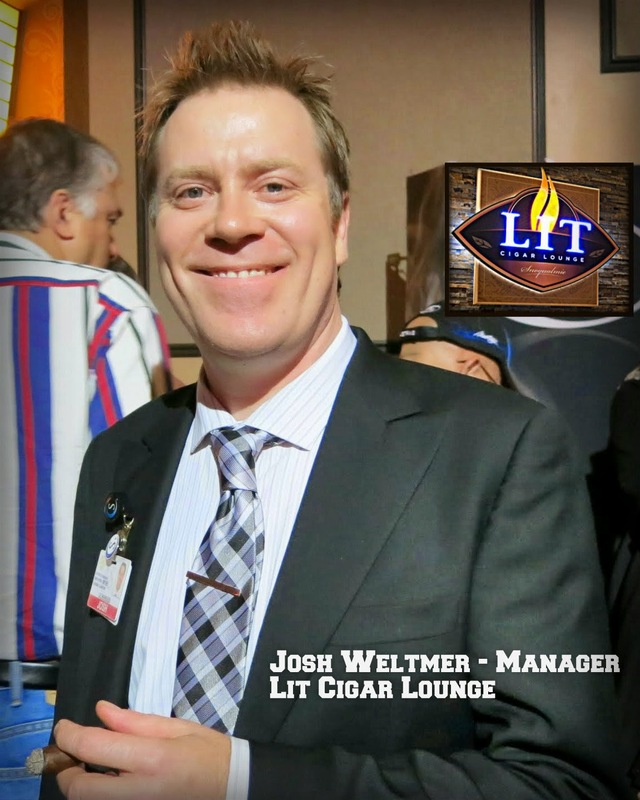 We'll also be joined by Rob Birsinger of Rocky Patel,with some great deals on RP cigars, including the #18 Cigar of the Year, the Fifteenth Anniversary, not to mention the $10,000 being given away in our casino on this day! On Saturday, March 8th from 3-5pm, we'll be joined by Jason Wood, President of Miami Cigar & Co. as we feature cigars from La Aurora, along with five different rums at only $5 each while supplies last. Jason is visiting the Lit Lounge for the first time, and I've told him how we have the best events in the state in our lounge! We hope to see you for this rare Saturday afternoon event! Spring Smoke Social Media Challenge! 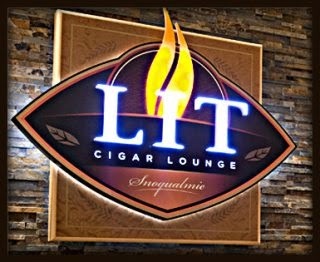 Tickets are now on sale for the Lit Cigar Lounge Spring Smoke. To help get the word out about this event, we're going to have a little social media contest! For those of you who didn't know, Lit Lounge has a page on both Facebook and Twitter. Follow us on either one of these social media sites, and share our post regarding the Spring Smoke and you'll automatically be entered to win a CAO prize pack valued at over $100 that includes 10 CAO Cigars and a Colibri CAO Cutter! 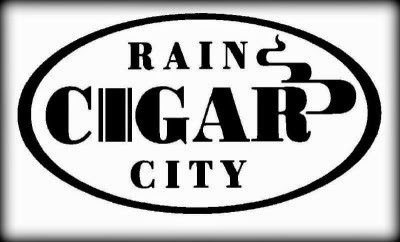 Thank you in advance for getting the word out about a great cigar event, and best of luck!